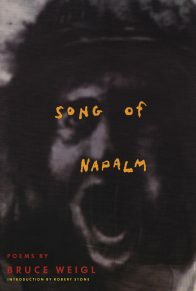 With Song of Napalm, Bruce Weigl established himself as a poet of incomparable power and lyric fury, whose work stands as an elegy to the countless lives dramatically altered by war. 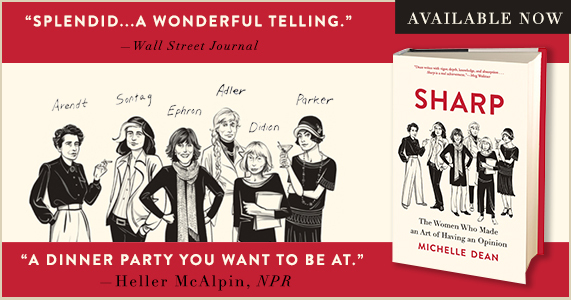 Archeology of the Circle brings together the major work of one of America’s greatest poets. Collected here for the first time from eight volumes of poetry and spanning two decades, Archeology of the Circle also includes Weigl’s most recent poems, which take a dramatic turn toward a hard-bitten and sensuous lyric. 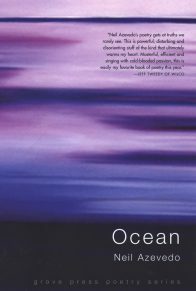 Out of the horror of individual experience, Bruce Weigl has fashioned poetry that offers solace to disillusionment and bears transcendent resonance for all of us. 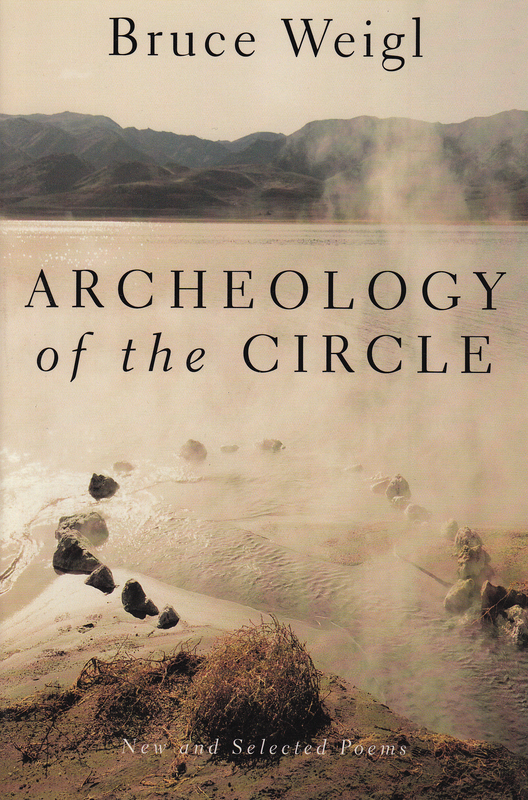 Archeology of the Circle illustrates Bruce Weigl’s remarkable creative achievements and signifies his own personal and spiritual salvation through his writing. 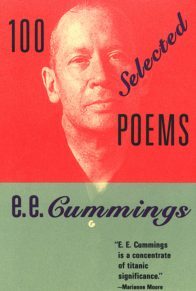 “Few poets of any generation have written so searingly into of the trauma of war, inscribing its wound while refusing the fragile suture of redemption. Here is the haunted utterance of diasporic selfhood, a poetry of aftermath and consequence, an answer to the call for an ethos of infinite obligation. 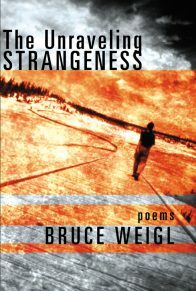 In this, and in the breadth of his accomplishment, Bruce Weigl is one of the most important poets of our time. I follow him to the cellar. pulls feathers from his coat. whole fields marked with warning signs. he asked for a chairback, morphine. they are you are we are. force your fingers between the lines. Learn to get out of the dew. Bladders, water, boil it, drink it. You can’t move in your green clothes. Your O.D. in color issue clothes. Get out the damp between your legs. Get out the plates and those who ate. Those who spent the night. They love to hold your hand. A fine man is good to hard. Back away from their dark cheeks. They love to love you. I remember nothing but light. The survivor is spilling his bed pan. the heat around the neck. Work eat sleep good bad work times. I like a certain cartoon of wounds. The water which refuses to dry. I like a little unaccustomed mercy. Pulling the trigger is all we have. I dropped to the bottom of a well. I cut someone with it. I beat the monkey with a sword. I learned to tie the bow. I don’t know when I’m sleeping. I’ll lay on my monkey bones. the same greed, the same past. I’m tired and I’m glad you asked. Men take hill away from smaller men. Men take hill and give to fatter man. Men take hill. Hill has number. Men run up hill. Run down hill. 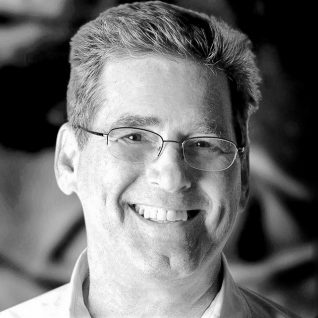 Copyright ” 1999 by Bruce Weigl. 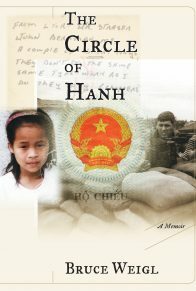 Reprinted with permission from Grove Atlantic, Inc. All rights reserved.